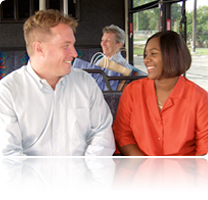 Join | Members Only | Quick Links © 2017 Pennsylvania Public Transportation Association. 600 North Third Street, Fourth Floor, Harrisburg, PA 17101. Phone: 717-234-7211.